Panoramic VIEWS!!! 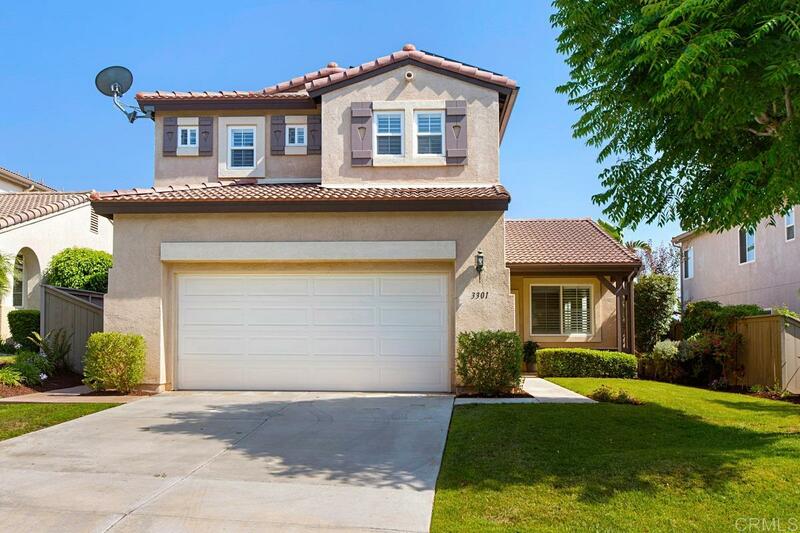 Stunning Solar Powered home in the sought after community of Rancho Carrillo. Open floorplan boasts new flooring & paint throughout, Gourmet Kitchen w/center island, brand new stainless appliances, walk in pantry & picture views from every room. Large master suite w/ walk-in closet, dual vanities, soaking tub & balcony w/sweeping views. Private backyard w/ custom stone, mature landscape, covered patio & more views! Community Club House/Pool & walking distance to Carrillo Elementary., Panoramic VIEWS!!! Stunning Solar Powered home nestled in the sought after community of Rancho Carrillo on a Cul de Sac street has been meticulously maintained with upgrades throughout. Open floorplan boasts new flooring & paint, Gourmet Kitchen w/center island, brand new stainless appliances, walk in pantry & picture views from every room. Large master suite w/ walk-in closet, dual vanities, soaking tub & balcony w/sweeping views. Private backyard w/ custom stone, mature landscape, covered patio and grassy area with side yard and plenty of room for entertaining. Other features include convenient upstairs laundry room, 2 car garage, walking distance to Community Club House/Pool, Carrillo Elementary school & Leo Carrillo Ranch Historic Park. Award winning San Marcos schools. Easy access to shopping, freeway, Carlsbad beaches and more!